Holiday Decor on Sale! | Faddegon's Nursery, Inc.
Dec 13, 2018 | Uncategorized, What's New? 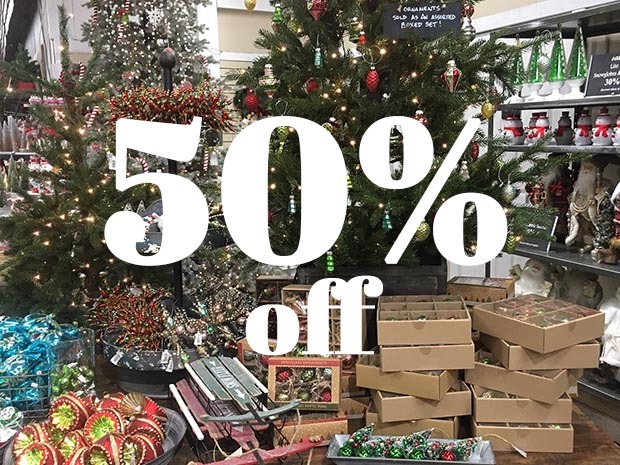 All Holiday Decor is 50% off beginning December 14th!